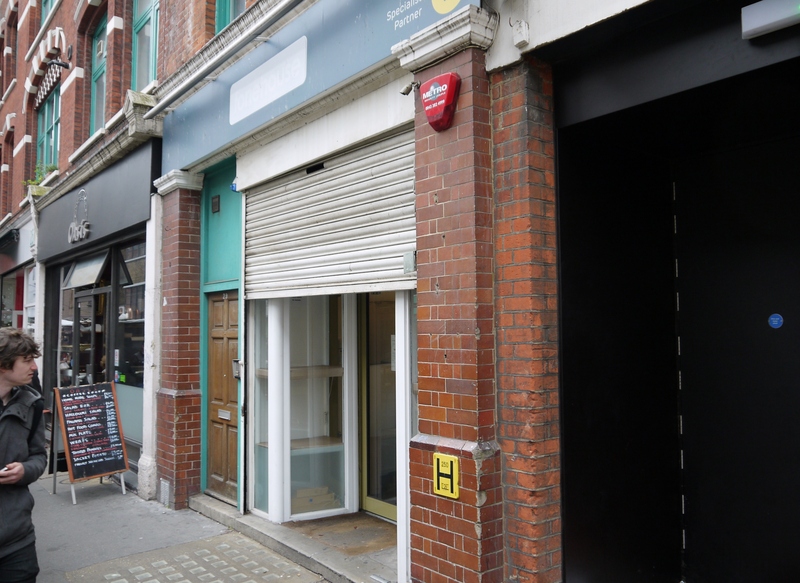 The subject property compromises a ground and basement A1 retail unit that is located centrally on Leather Lane. Leather Lane is a well established retail and leisure destination famed for its lunchtime market. 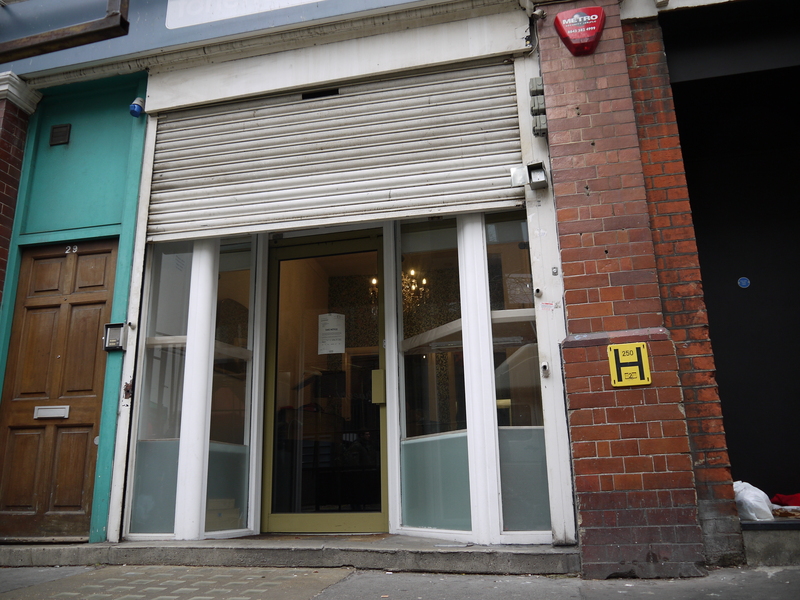 Sitting between Holborn, Farringdon & Clerkenwell and adjacent to Hatton Garden, the street is well connected, being within 500m of both Chancery Lane (Central Line) and Farringdon (Circle, Hammersmith & City, Metropolitan, Elizabeth, National Rail) stations.